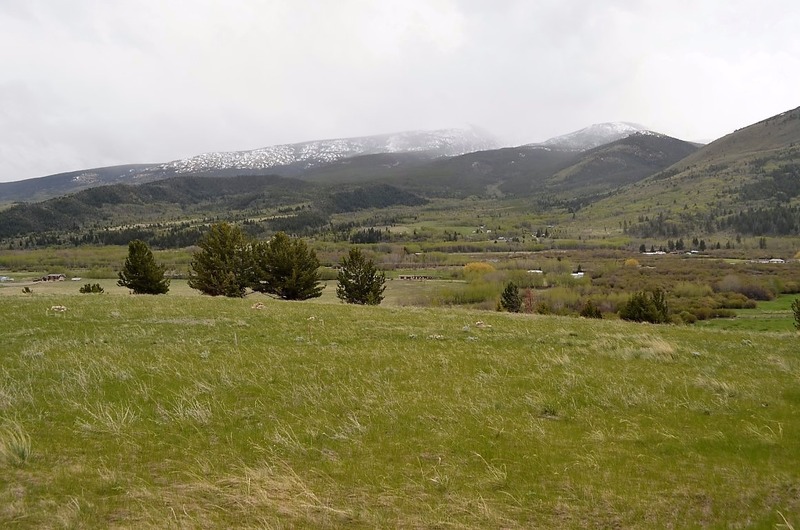 Beautiful 7 acre building lot for sale in Highpark Subdivision overlooking the West Valley with views of the Pintlar Mountains. Close to Anaconda and all the recreation the area is known for. Several National Forests surround the area providing hiking, wildlife watching and all of the outdoor activities you could want. Contact Debbie Dauenhauer-Hess at (406) 239-5563. Listed at $82,500.